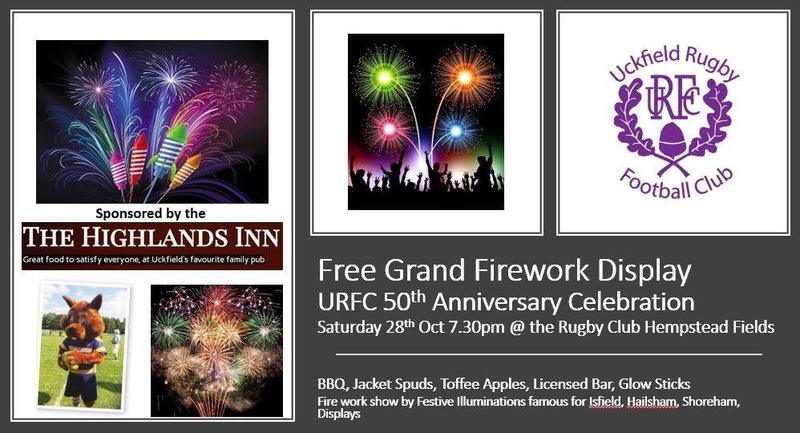 Uckfield Rugby Club is continuing its 50th anniversary celebrations by holding a free public, and professional, fireworks display on Saturday, October 28. 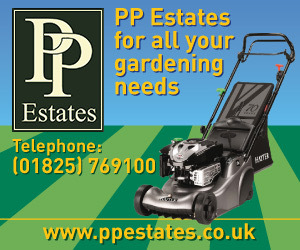 It will take place at the rugby club ground on Hempstead Playing Fields, Neville Road, from 7.30pm. There will also be a barbecue, jacket spuds, toffee apples, licensed bar, and glow sticks. 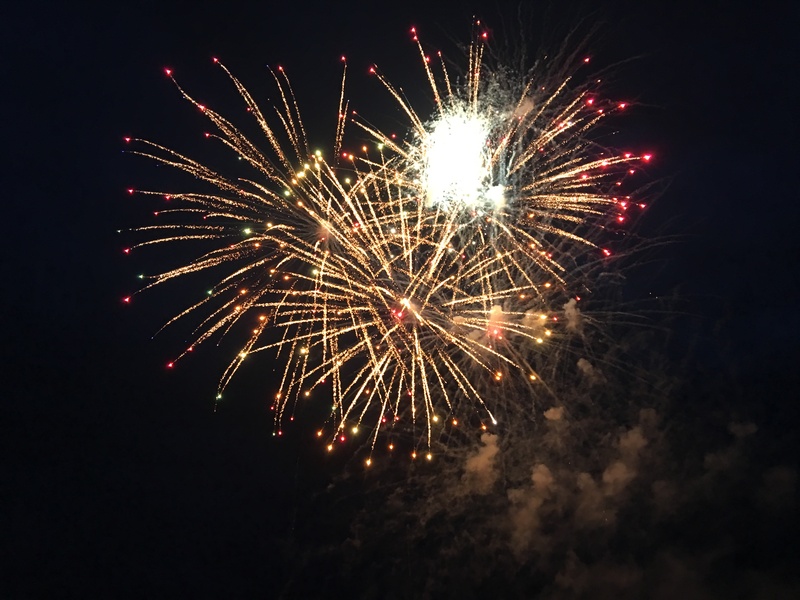 The firework display will be by Festival Illuminations famous for Isfield, Hailsham, and Shoreham displays. The event is sponsored by The Highlands Inn. Did you get to other Uckfield Rugby Club anniversary events this year? 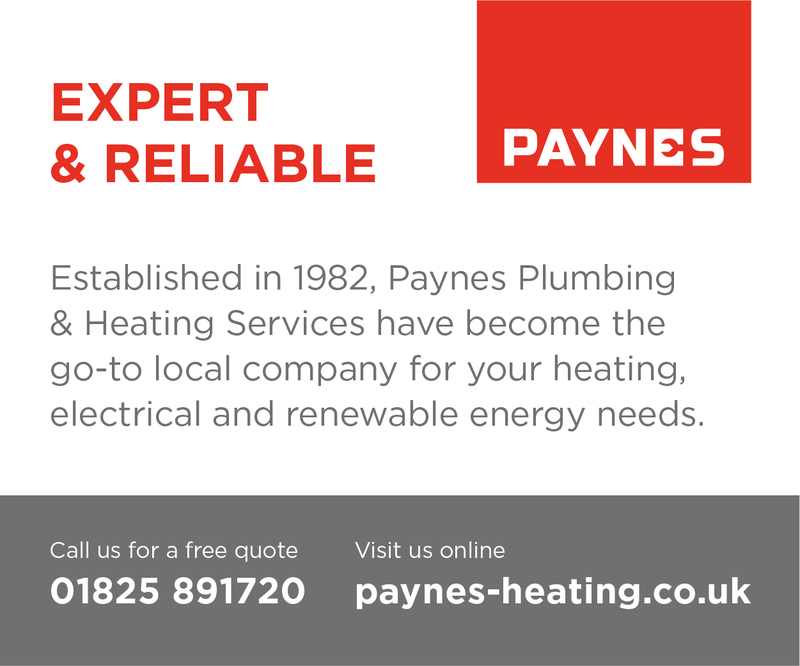 • Contact details for Uckfield Rugby Club can be found 24/7 in our Uckfield Directory. Look for the name or search in categories for Children’s Activities, Rugby, or Sport. • Uckfield Rugby Club fireworks display details can also be found on our sister website UckfieldEvents.com if you would like a reminder closer to the time.